Loren Hunt talks guitars, amps, pedals, accessories and more. Discussions include choosing gear, artists, maintenance, improving sound, tone, playing, vintage gear, new gear, bargains, boutique gear, web resources and more. Episode 148 - Mo Gear or Mo Lessons? Episode 142 - Music Publishing and Licensing? Episode 133 - The Good Old Days? Episode 127 - Why Doesn't This Sound Right? Episode 106 - Does Your Guitar Fit You? Episode 92 – Vintage, Classic, Golden Era or Just Plain Old? Episode 15: Interview with Joe Banua - Release of his "Broken" E.P. Episode 9: Who's on First? Upgrade Your Guitar or Amp? Episode 6: Hendrix, 1974 Gibson SG, Stella! 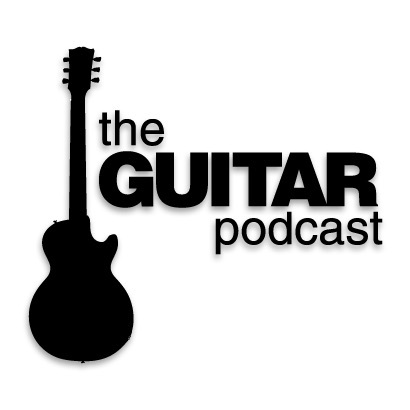 Episode 5: Who is the best guitarist of all time?